Seven new designs have been added to Anita's Daily Bracelet blog. 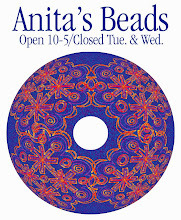 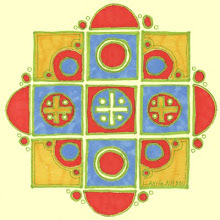 Bead kits and finished bracelets are available at Anita's Beads. 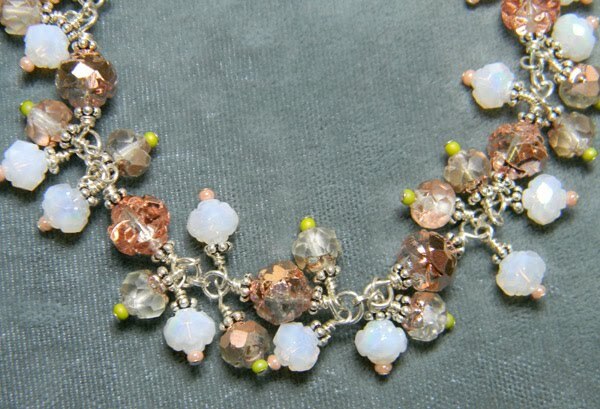 New designs include an Apollo Gold rosebud design (detail above), a Czech "Stone" diamond bracelet, and two designs featuring our new synthetic stones: Azurite/Malachite and the incredibly popular Pink Rainbow Stone.